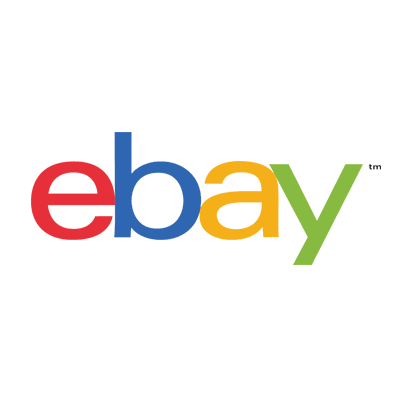 Bed Bath & Beyond® is a nationwide chain of 1000+ stores offering one of the largest selections of products for your home anywhere, at everyday low prices. Bed Bath & Beyond’s extensive line of merchandise includes bed linens, bath accessories, window treatments, kitchen linens, cookware, dinnerware, glassware, lifestyle accessories, closet and storage items, and decorative accessories. You’ll also find the brand names you look for: Keurig®, W amsutta®, Real Simple®, Shark®, OXO, Henckels, Blendtec®, Cuisinart®, Lenox®, Noritake®, All-Clad, Barbara Barry® and hundreds more of the best brands for your home. Bed Bath & Beyond Gift Cards may be used at any of our stores nationwide or online and are redeemable for merchandise only, except where required by law. Bed Bath & Beyond Gift Cards do not expire, never have a fee and are reloadable. 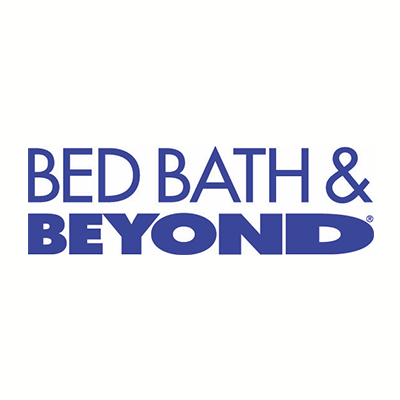 Visit online at www.bedbathandbeyond.com or call 1-800-GO BEYOND® (1-800-462-3966) for locations nearest you! Bed Bath & Beyond® Gift Cards are redeemable for merchandise only and may not be redeemed for cash, except where required by law. Gift Cards cannot be used for portrait studio services. If a gift card is lost or stolen, a replacement card will be reissued with the balance remaining when an original receipt is presented. This card is issued by BBB Value Services Inc. There are no service fees or expiration dates connected with the use of a Bed Bath & Beyond Gift Card. Bed Bath & Beyond is not a sponsor of this promotion. Terms and conditions apply to gift cards. Bed Bath & Beyond is a registered trademark. 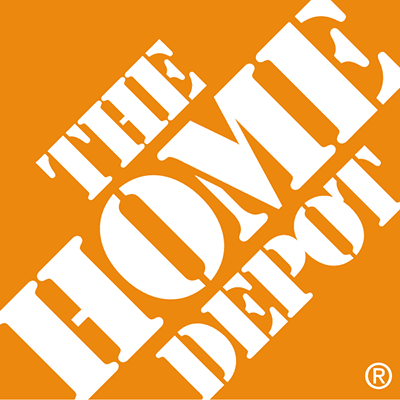 ©2015 Bed Bath & Beyond Inc. and its subsidiaries. 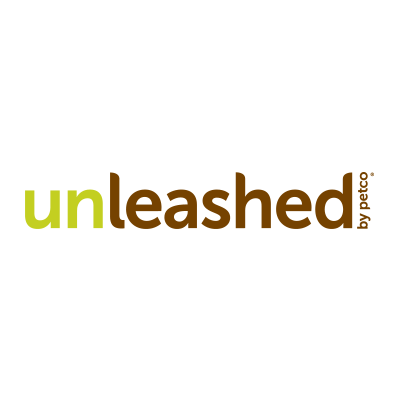 Card can also be redeemed at our other retail concepts or online at bedbathandbeyond.com and buybuybaby.com.